There are an estimated 500,000 truck accidents in the U.S. each year. The injuries associated with truck accidents are often serious. An accident between a car and a truck is quite dangerous and can result in serious injuries. Most often it is the occupants of the car which bear the brunt of the accident and get severely or fatally injured. These injuries can be life altering for the victim and even simple day to day tasks can become extremely difficult. Some of the common bodily injuries sustained by truck accident victims are discussed here. Traumatic Brain Injuries: These injuries occur when an individual’s head hits an object with great force. The traumatic brain injuries are of a closed-head kind with the skull and the dura matter remaining intact. The data of car accidents collected over the years indicates that brain related injuries are a leading cause of death of children who are less than four years old. In case the brain injury is non-fatal, toddlers and young children can still be severely affected with some physical or cognitive disability showing up in future. Coma: A coma can result from various conditions or events, like traumatic head injury, intoxication, central nervous system disorders, abnormalities in metabolism, etc. The majority of coma cases are drug-related and the second largest cause of coma is the reduced supply of oxygen to the brain. 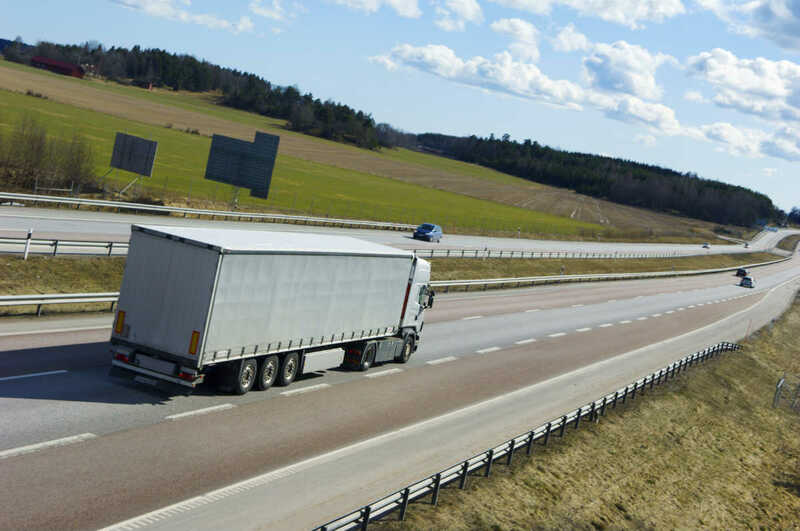 The reduced oxygen supply to the brain can result from serious cardio-pulmonary conditions like a heart attack which can be caused by a serious truck accident. Organ Damage: Damage to internal organs can result from high speed impacts in traffic accidents especially involving cars and trucks. Any type of organ damage injury requires immediate medical attention. One of the most common organ’s that gets injured is the spleen. A person’s spleen is located in the upper-left region of the abdomen and is a critical organ which filters the blood and removes damaged blood cells and platelets. Hemorrhage: This condition is commonly referred to as internal bleeding and is caused when there is a loss of blood from the vascular system into the internal cavity. A hemorrhage is generally caused by blunt force trauma which can happen when a car suddenly decelerates post colliding with a truck or other large vehicle. A hemorrhage is a serious condition which can easily become life threatening whenever there is heavy blood loss. The stomach, lungs and brain are commonly affected by hemorrhaging in high speed car accidents with large vehicles. The internal hemorrhage can cause a catastrophic heart-attack in the victim which can sometimes be fatal. Compound Fractures: A fracture in which the bone pierces the skin causing extreme pain and bleeding is termed a compound fracture. A compound fracture is a serious condition as the protruding bone can easily become infected causing further complications. The severity of damage and the angle of the broken bone determine the further course of treatment. Usually the fractured bone can be set right by a physician; however, there are other types of serious bone damage injuries which may require surgery. Amputation: The impact of a vehicle crash can be so severe that a victim’s limb may get severed. If you have been involved in a serious truck accident in Missouri or Illinois, you can call our office 24 hours a day, 7 days a week at (314) 361-4242.